The function and life span of endothelial cells have a large impact upon the quality and expectancy of an individual’s life. 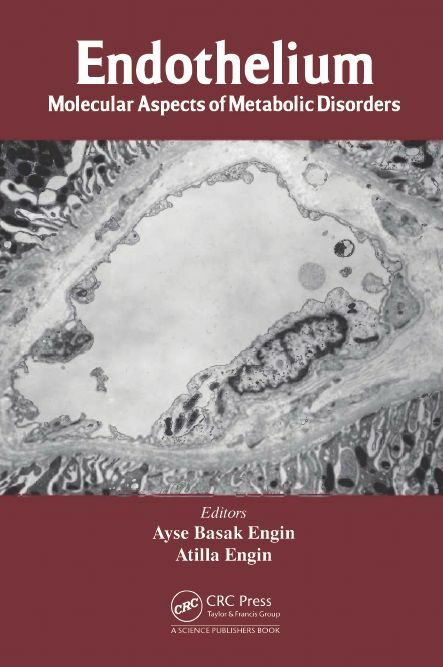 During low perfusion, the adaptation of different cells to hypoxia precipitate the aggressive progression of diseases. 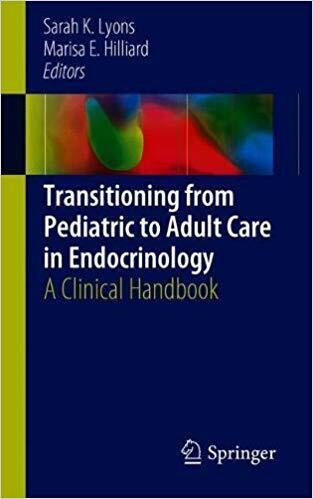 Although the clinical studies have convincingly shown that endothelial dysfunction occurs whenever the biological functions or bioavailability of nitric oxide are impaired, in all these scenarios, the role of endothelial cell-destructive process cross-talk is yet poorly understood. 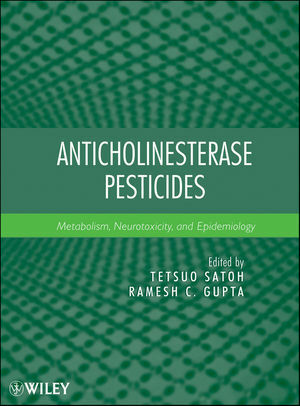 This book focuses on the contribution of molecular mechanisms to endothelial dysfunction in related metabolic disorders. 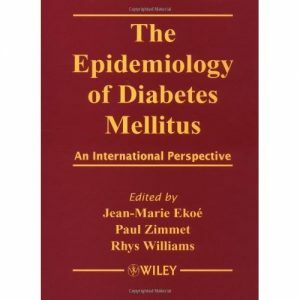 Diabetes can affect anyone from children to teens, and even to Olympic athletes, and famous performers. 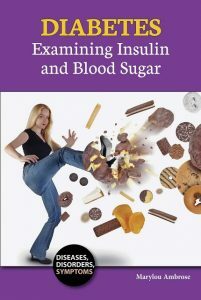 This informative book will answer your questions about diabetes: what it is and what it does to the body, how glucose and insulin work, why not every diabetic has to inject insulin, how a healthy diet and exercise can help people avoid Type 2 diabetes, and how amazing advances in treatment may someday make insulin injections a thing of the past. 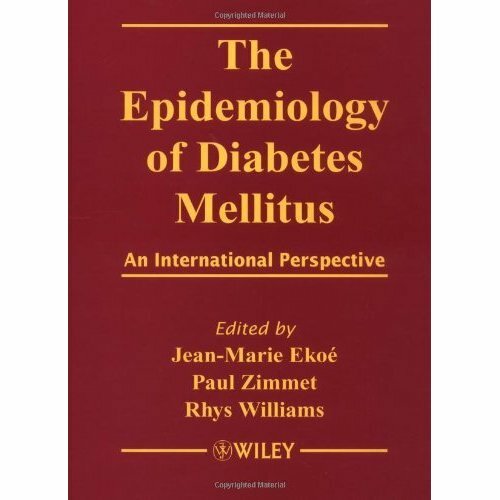 This book is developed from INVESTIGATING DIABETES: REAL FACTS FOR REAL LIVES to allow republication of the original text into ebook, paperback, and trade editions. 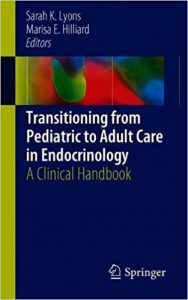 In a field where even experts may find that years have elapsed since they last encountered a child with a given disorder, it is essential for the clinician to have a comprehensive source of practical and highly illustrated information covering the whole spectrum of metabolic disease to refer to. The third edition of this highly regarded book, authored by three of the foremost authorities in pediatric metabolic medicine, fulfils this need by providing an invaluable insight into the problems associated with metabolic diseases. 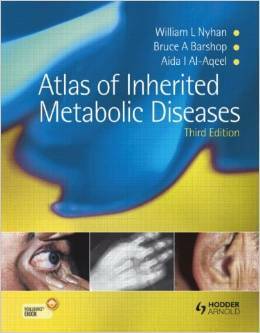 The Atlas of Metabolic Disease is divided into sections of related disorders, such as disorders of amino acid metabolism, lipid storage disorders and mitochondrial diseases, with an introductory outline where appropriate summarizing the biochemical features and general management issues. 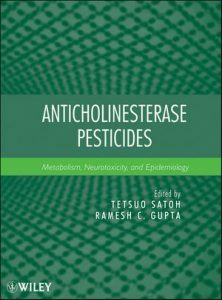 Within sections each chapter deals with an individual disease, starting with a useful summary of major phenotypic expression and including clear and helpful biochemical pathways, identifying for the reader exactly where the defect is occurring. 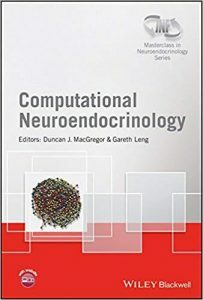 Neuroendocrinology with its well defined functions, inputs, and outputs, is one of the most fertile grounds for computational modeling in neuroscience. But modeling is often seen as something of a dark art. 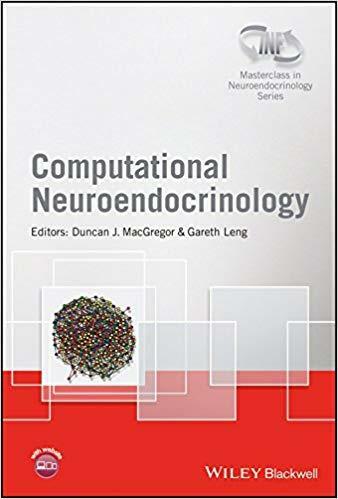 This book aims to display the power of modeling approaches in neuroendocrinology, and to showcase its potential for understanding these complex systems. 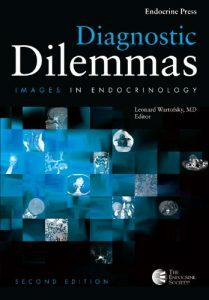 A recurring theme in neuroendocrinology is rhythms. How are rhythms generated, and what purpose do they serve? Are these two questions inextricably intertwined? This book is written for innocents, presuming no math beyond high school or computing beyond calculators. 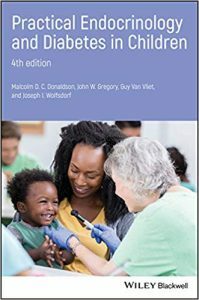 It seeks to lead the curious into the thinking of the modeler, providing the tools to the reader to understand models, and even develop their own, giving life to paper diagrams. 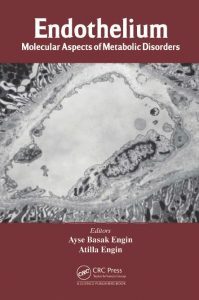 The diverse chapters, from ion channels to networks, systems, and hormonal rhythms, each tell the story of a model serving to join the hard won dots of experimentation, mapping a new understanding, and revealing hidden knowledge. 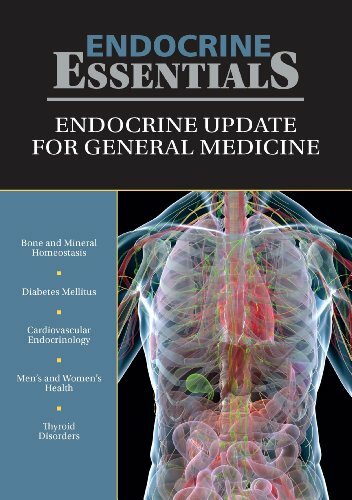 This is the fourth volume in a new Series ‘Masterclass in Neuroendocrinology’ , a co- publication between Wiley and the INF (International Neuroendocrine Federation) that aims to illustrate highest standards and encourage the use of the latest technologies in basic and clinical research and hopes to provide inspiration for further exploration into the exciting field of neuroendocrinology.